Will Brexit affect my EHIC? 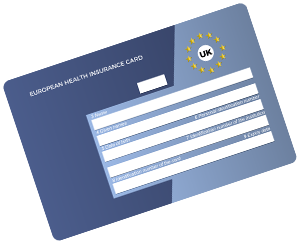 The European Health Insurance Card (EHIC) is very useful and offers peace of mind when you are traveling abroad. However, Brexit negotiations are threatening it. As we all know, the United Kingdom is due to leave the European Union on March 29th, 2019. However, the House of Commons has not approved any withdrawal deal yet. Indeed, the House of Commons has voted down three times the deal negotiated by the Prime Minister Theresa May. 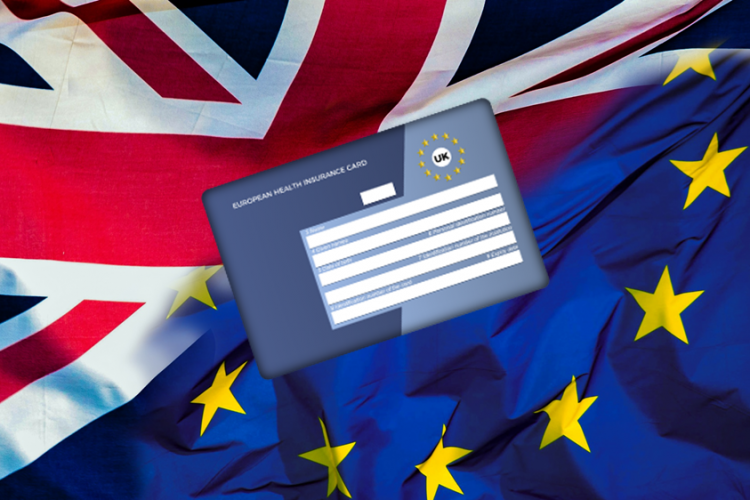 Brexit is threatening the EHIC: will my EHIC work after Brexit? The transition period will run from March 2019 to December 2020 if parliament passes the withdrawal agreement. In the meantime, the existing arrangements will still be valid. However, no deal has been signed yet and it is still unclear. If you apply for an EHIC now, you will be covered until December 2020. At the end of the 2-year transition period, the EHIC cover has not yet been confirmed. The UK government said it “wants UK and EU nationals to continue to be able to use the European Health Insurance Card (EHIC) to receive healthcare should they need it while on holiday”. However, in March 2018, the parliament warned that “in the absence of an agreement on future relations that covers this topic, the rights currently enjoyed by 27 million UK citizens, thanks to the EHIC, will cease after Brexit”. To know more, click here. In the eventuality of a no-deal Brexit, the government will probably try to set-up emergency measures to cover the UK European Health Insurance cardholders. Reciprocal deals – like the deals currently in place between the UK and Australia and New-Zealand – will be negotiated during the transition period. Even if the government has said that it wants EU and UK citizens to be able to continue using their European Health Insurance card, no deal has yet been signed. Brexit uncertainties do not allow us to confirm yet what will happen to the EHIC after Brexit. We will update this Post as soon as we know more. If you want to know more about the EHIC, click here. If you want to apply for your EHIC, click here. What is covered and excluded by the EHIC? Is my EHIC still valid if I have changed my name? How do I apply for a European Health Insurance Card? Does the European Health Card cover my whole family? Do I also need Travel Insurance if I have an EHIC?